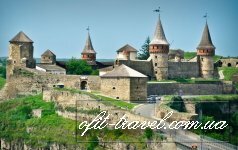 Kamianets-Podilskyi is one of the oldest cities in Ukraine. With its unique combination of historical and architectural heritage, landscape of canyon of the river Smotrych, “The Old Town” was proclaimed the state historical-architectural reserve. 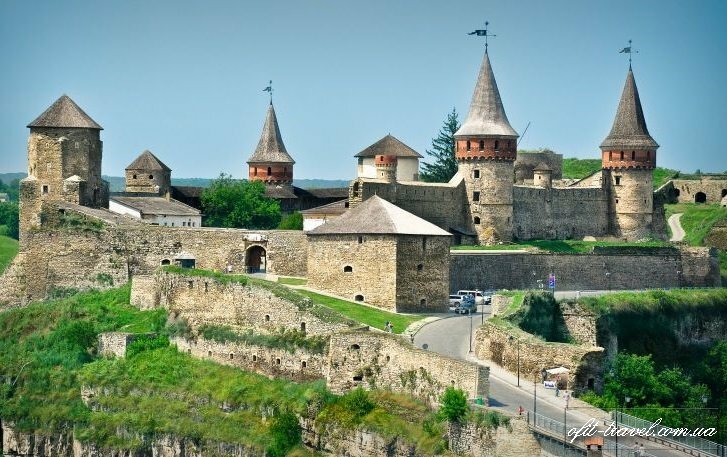 Kamianets-Podilskyi was founded as a fortress that had an important geopolitical position on the border between the Christian and Muslim cultures, crossing land and water routes. There are about 200 monuments from XI-XIX centurie. 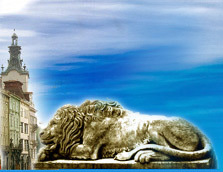 There are places representing different style and religious influences at every corner in the city. Because of the rich historical and architectural legacy, Kamianets-Podilskyi was included in the World’s culture heritage of UNESCO. The most beautiful part of Kamianets-Podilskyi is it’s almost completely preserved historic center. It doesn’t have any architectural additions from 20th century. 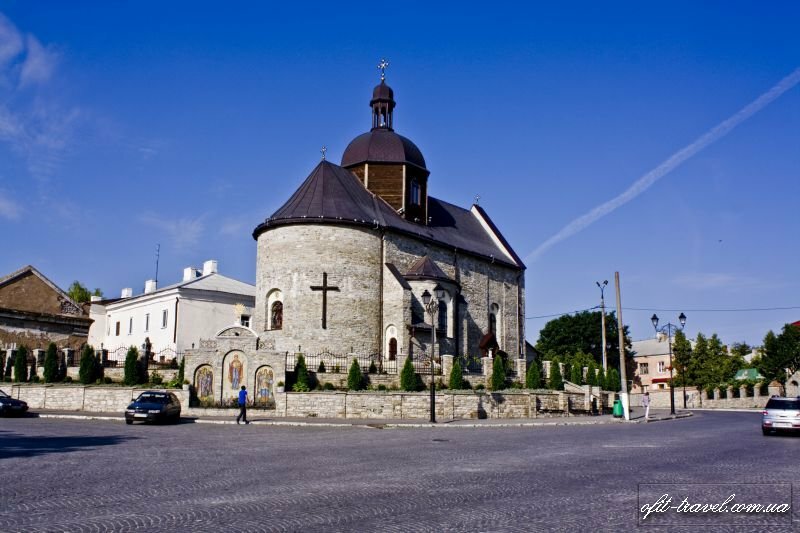 The town’s main monument is an ancient fortress, which first buildings back to the 11th century. The defensive fortifications of the city are considered an excellent example of the best fortifications in the Eastern Europe. 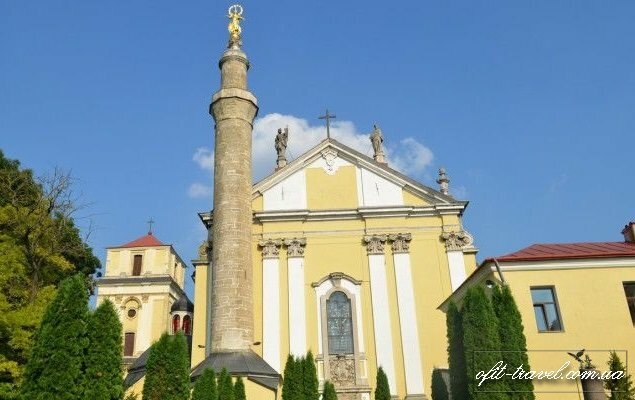 Other surviving architectural masterpieces you can visit are: the Cathedral of Sts. Peter and Paul, the Turkish minaret, the Franciscan church, Town Hall, Armenian Church of St. Nicholas. Crossing a suspension bridge, you get to a wooden church, and right behind it you find the fortress perched on a cliff.